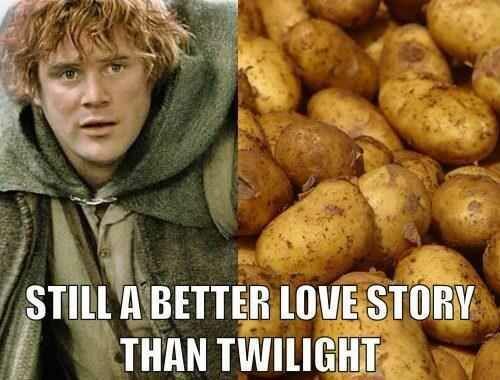 Boil ‘em, mash ‘em, stick ‘em in a stew! However you choose to prepare them, potatoes are a staple of the Great British diet, but keeping the whole bag fresh for long enough to get through them is still a challenge for many households (an estimated 730,000 tonnes of potatoes are thrown away by British households annually). Aiming to tackle this issue head-on, supermarket chain Sainsbury’s are launching a new line of packaging for their spuds, which they say will prevent the classic green discolouration and bitter taste. 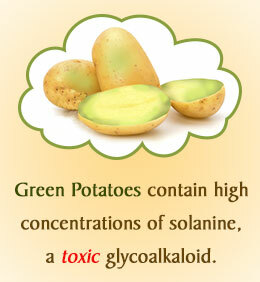 The ‘greening’ of potatoes is caused by a build-up of solanine, a naturally-occurring chemical triggered into activity by an over-exposure to light. The chemical is responsible not just for the green discolouration, but also the bitter taste which accompanies it. To counteract the production of this chemical, Sainsbury’s new packaging is designed to be 100% opaque while retaining its breathable qualities. 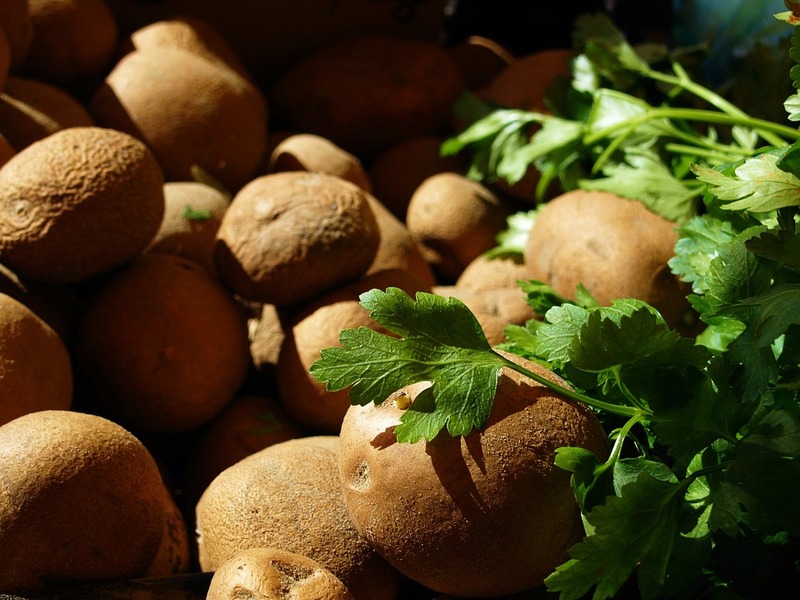 King Edwards and Lady Balfour potatoes will be the first to receive the new packaging, as they are most susceptible to greening. This packaging innovation is just the latest change to be made under Sainsbury’s Waste Less, Save More campaign, which is hoping to help households cut down on food waste, and it’s not the only product on the shelves to get a packaging overhaul; the supermarket also turned their attention to another British favourite and long-time friend to the humble potato, sausages. Packs of eight sausages will now be sold in connected ‘snap packs’, allowing you to only open as many as you need and store the rest for consumption at a later date.